This sentiment has been repeated over and over by frustrated women in songs. Ciara wished she could sometimes act like a boy and run the street, keep a straight face while lying, keep an airtight alibi and be out till 4 in the morning on her 2006 song Like A Boy. 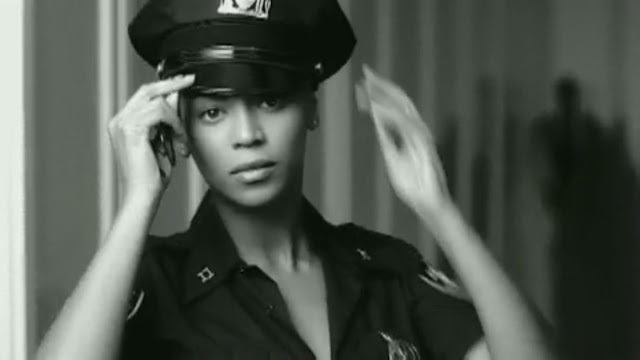 Beyonce continued that sentiment in 2008 with If I Were Boy and sang about drinking beers with the guys, chasing after girls, kicking it with who they wanted and never getting confronted for it cause the guys would stick up for him. The message is clear; women are frustrated by men not caring about hurting them and some men just don’t have the capacity to be accountable for the wrong they do. Women feel like showing men their actions by repeating them are they only way to make them pay. It’s a fact that most men can’t handle being mis-treated once the tables are turned. The gender status quo has set it up this way. Very few people call men out for their messed up behavior towards women and are instead celebrated for reckless behavior. As I listened to Queen Naija’s song I wondered why we keep wishing, willing and waiting for the these men to do right all the while allowing the behavior that brings us to this point. Why can’t we instead call men out on their foolishness and refuse to put up with it? When will we know our worth? Can we stop wishing for scenario’s of giving them a taste of their own medicine or changing genders for the day and just stand in our power and say, 'Move on, Sir, we are not doing this over here?' Because it’s not about wishing we were a boy it’s about accepting that we’re queens. Are you frustrated with songs that mis the mark? Share some.